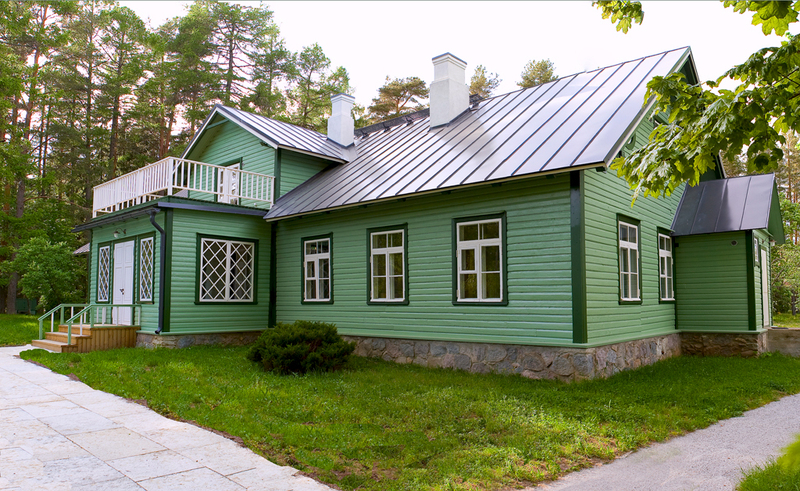 Oandu Visitor Centre is located in the North-Estonian Recreation Area, 3 km towards Altja from Sagadi Manor. At Oandu the nature and opportunities of nature recreation are introduced, as well as the production and use of forest and timber throughout the ages. 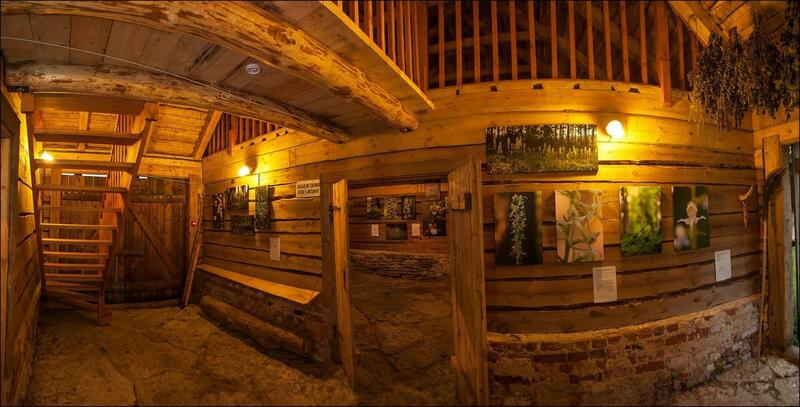 The Visitor Centre operates in a 150-year-old building, which formerly housed the forest district office. 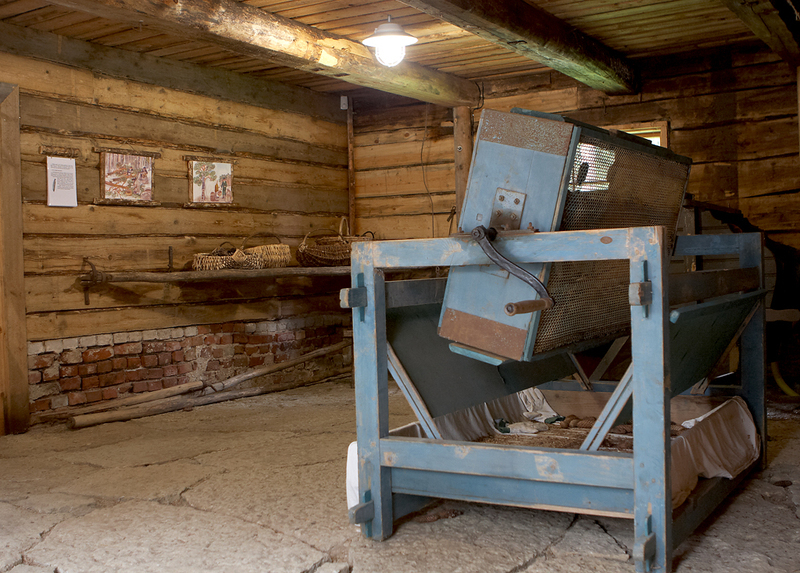 As an important topic, the events and programmes provided by the centre also highlight cultural heritage – the traces of the life and work of previous generations. 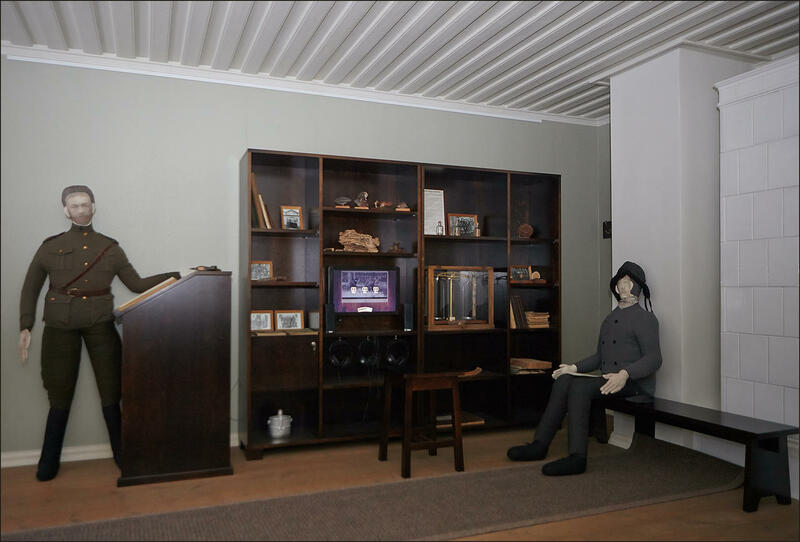 The topics are supported by film and slide show programmes and exhibitions displayed in the Visitor Centre and its outbuildings, the Cone Hut, the hay barn and the old ice cellar. 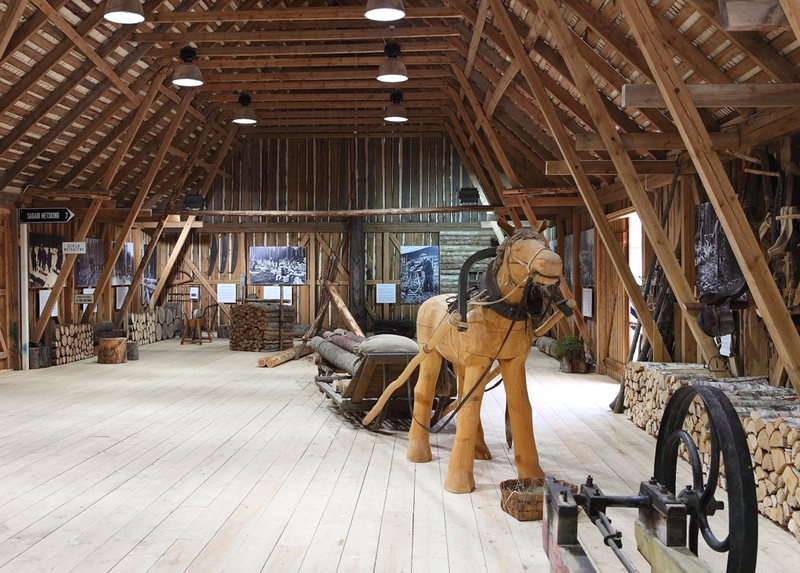 At the exhibition opened in the large hay barn the old photos, folklore and memoirs and tools take the visitor back to the time when forestry works were done with a saw and an axe, and logs were transported on horse-driven sleighs. 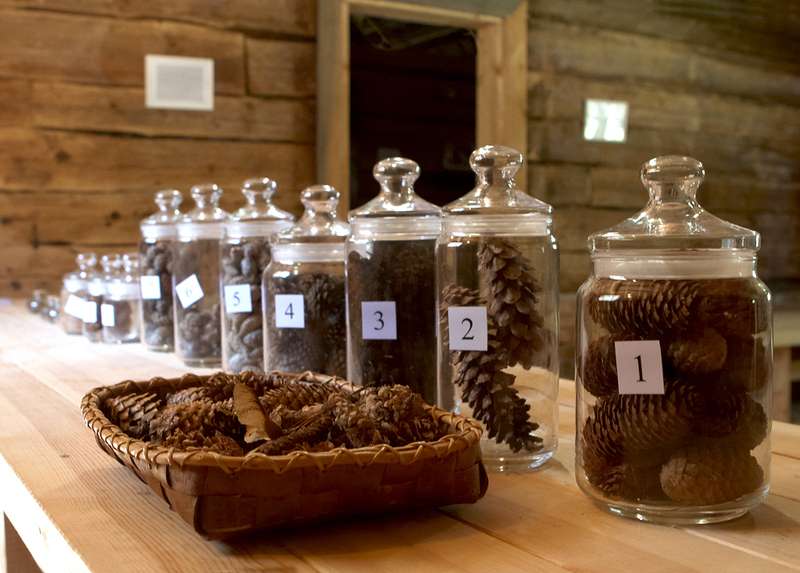 In the woodpiles visitors can find questions and answers about different trees and their use. 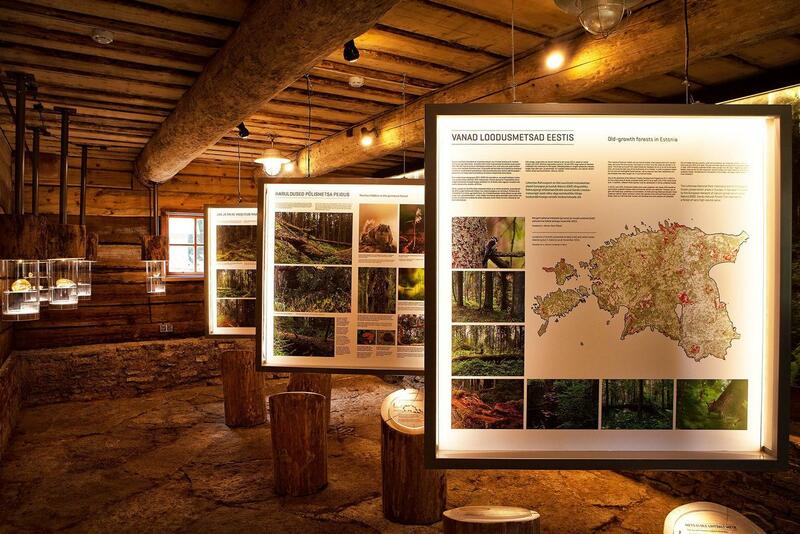 At exhibition in the Cone Hut visitors learn, with or without a guide, how the seeds of forest trees were collected in the past, try working with the husking machine and the winnower, test their knowledge of the trees found in Estonia, and study cones and seeds both from Estonia and abroad. 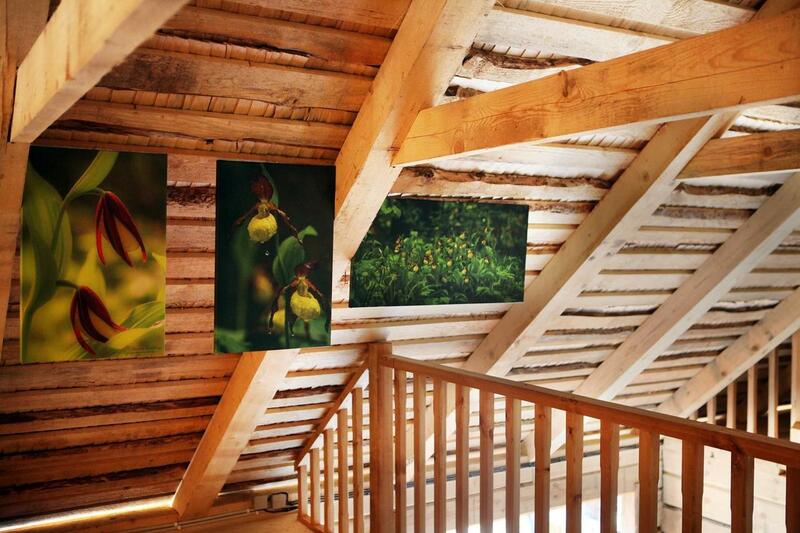 Wheelchair accessibility The exhibition in the barn and Oandu plant trail are accesseble with a wheelchair,inva toilet in the parking area. 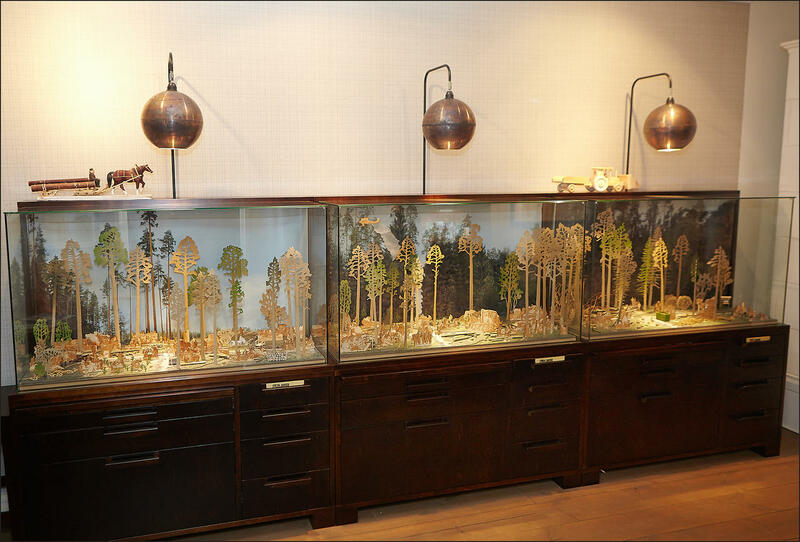 Assistance is needed to visit the main house. 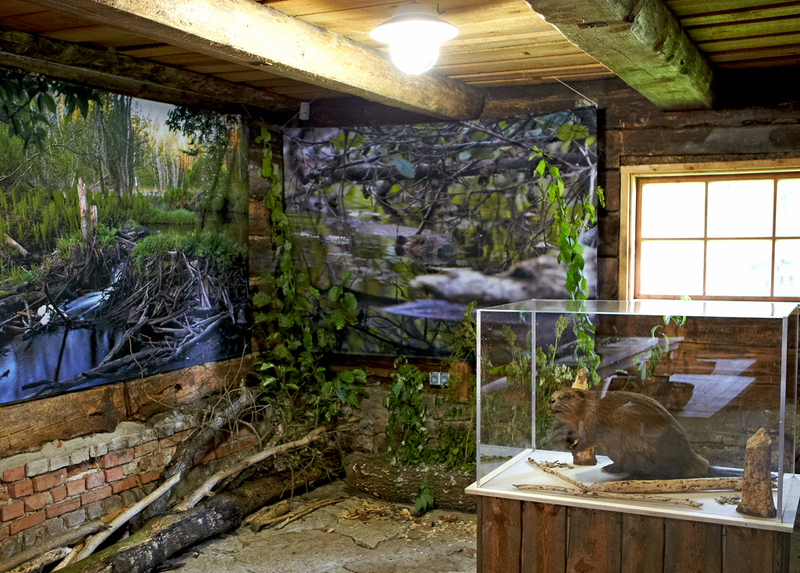 Sights Exhibitions in the nature centre, nature trails of Lahemaa National Park, Altja fishing village (2 km), Sagadi manor (3 km), boulders and other natural sights of Lahemaa National Park. Restrictions The visitor centre is situated in Lahemaa National park, view the restrictions on visiting here. 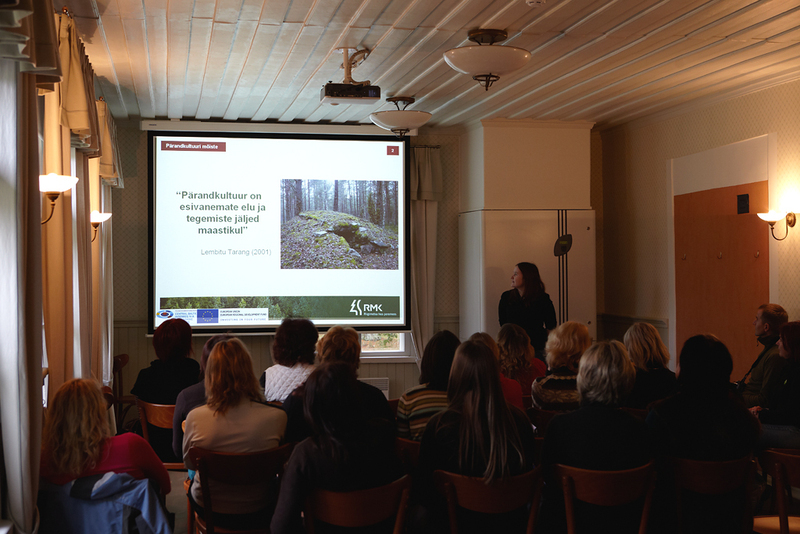 Additional information from the Environmental Board: +372 680 7438, info@keskkonnaamet.ee. Driving directions Drive Tallinn Narva road (E20) 73 km, turn to Võsu, Palmse direction to Viitna–Koljaku road. 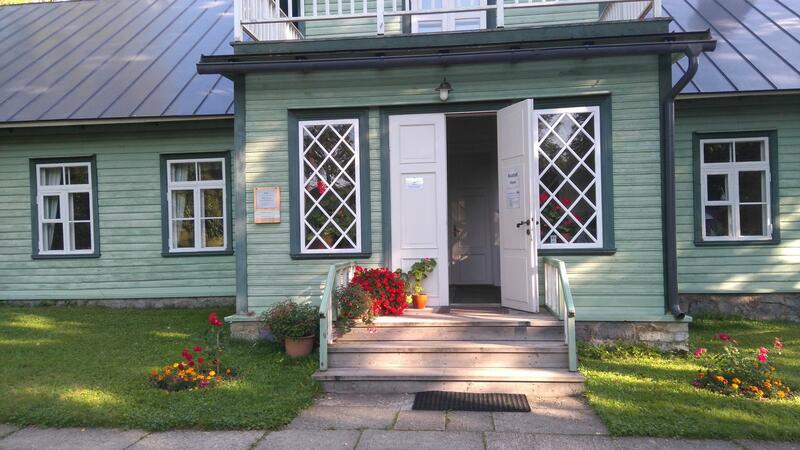 Then drive 6,5 km to Palmse village. There turn right towards Sagadi (follow the sign “Sagadi 6 km”). Drive along Palmse–Sagadi road, across Rakvere–Haljala road (follow the sign “Sagadi mõis 2.5 km”), drive to Sagadi Manor and turn left (sign “Altja kaluriküla 5 km”). Continue 3 km along Sagadi–Altja road and pass Oandu campsite. 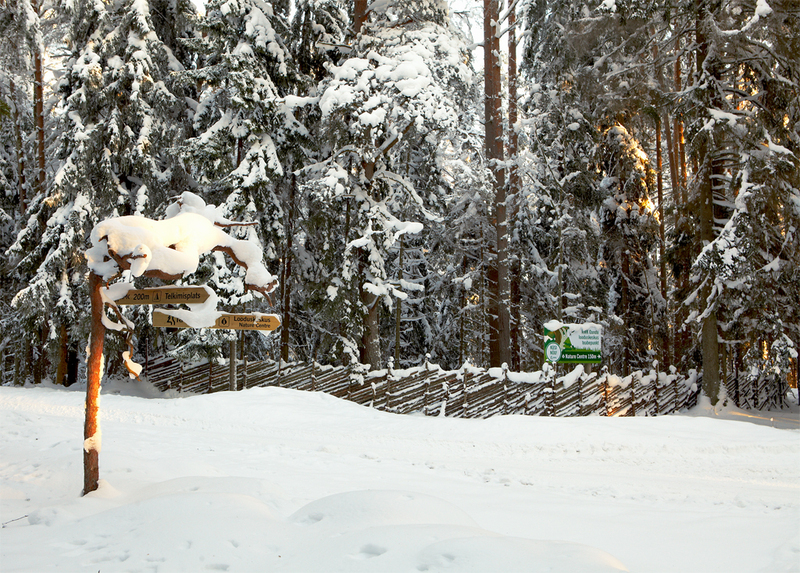 After 150 m you will see the board “Oandu Visitor Centre” by the road, turn right. The parking area with information boards is on the left by the driveway.